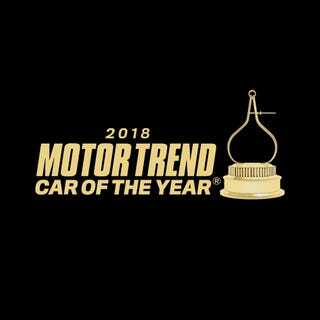 Motor Trend’s Car of The Year award is very important to people who write press releases, and mostly no one else. You would, accordingly, think that the people and publications who write said press releases would make sure they were extra good and perfect. Not so, for MT’s big video announcement and the Alpha–ahem–Alfa Romeo. We’re not above making typos ourselves, of course. We’re also not a Big Fancy Car Magazine run by Serious Car Men in the business of giving out any awards to which we append entirely made-up importance. Instead, we just say we like cars like the Chevrolet Camero. Check the video press release here, if you want. It’s a minute and 12 seconds of your life that you’ll never get back. H/t to... you know who you are.